Fine Arts was established in Morgantown, PA by Jerry N. Ashway. It is active from 1944 to 1979. 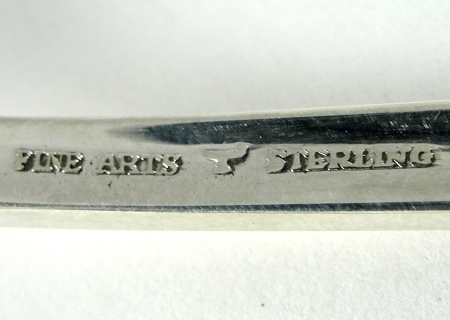 It has 6 lines of sterling flatware patterns and also other sterling and silver-plate hollow ware. All its products are manufactured by the International Silver Co and sold directly to customers.